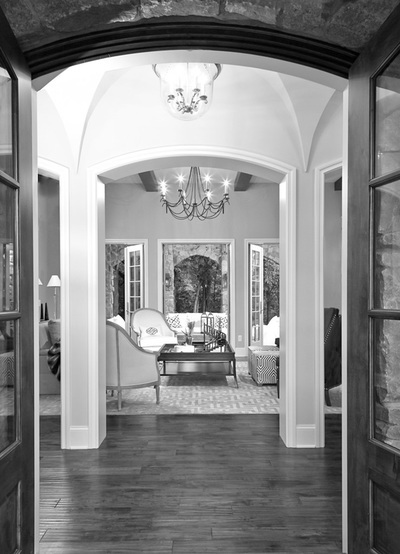 VanBrouck & Associates was founded in 1992 by John and Donna VanBrouck (husband & wife), with a shared passion for classic, timeless architecture and design. They have designed an extensive and impressive body of work with luxury residential projects across the country. ​Their work represents the highest level in design creativity; and their homes reflect a refined elegance and attention to detail that create the perfect balance of function, charm, and character. Each design is tailored to meet the needs, desires, and dreams of their clients; with sensitivity to the environments where they are built. They are particularly sought out for their unique talent of blending classic, timeless architectural antecedents and authentic period details, with an innovative and modern-inspired design aesthetic. 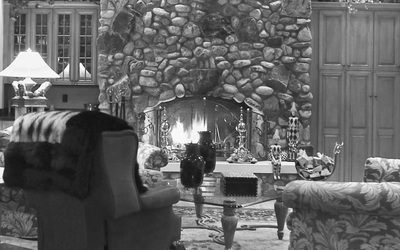 Their philosophy is that a home should be inspiring, and should reflect the personalities and lifestyles of their owners, while responding to the environments where they are built - that a beautifully designed home is work of art that enhances everyday life. The firm's work has been recognized with over 160 design awards, and has been featured in numerous design and building publications. 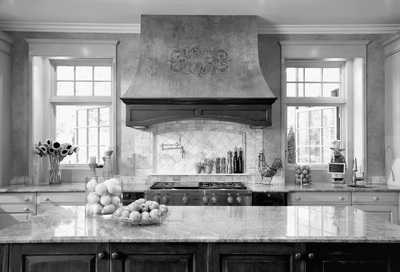 Their work has been a 8-time winner of the top award of "Best Overall Home", and 6-time winner of the "Reader's Choice Award" in the annual Detroit Home Design Awards. 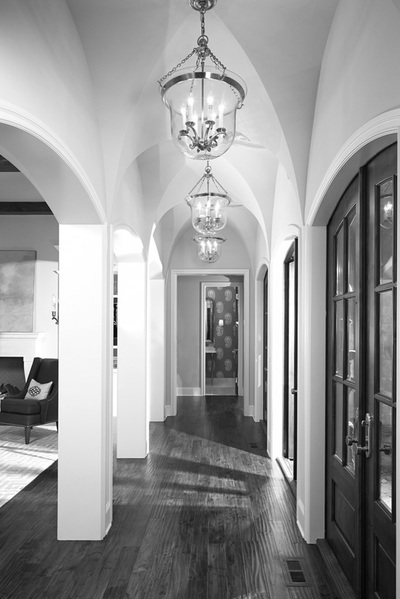 The wide diversity of architectural styles of their award-winning homes are a testament to their creative range and vision for their clients. 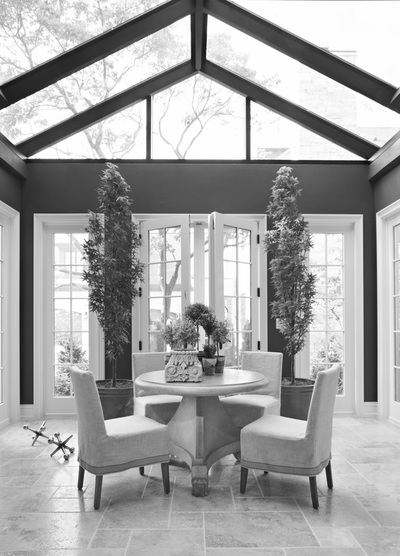 VanBrouck & Associates is a boutique-sized luxury residential design firm, which enables them to give personalized service and individual attention to every client and design project. Principals John and Donna VanBrouck are personally involved throughout the design process, setting the creative vision for each project, and overseeing all aspects from preliminary design through final construction documents. The firm's talented in-house team is comprised of a group of passionate and dedicated individuals, including architects, engineers, and two award-winning interior designers. 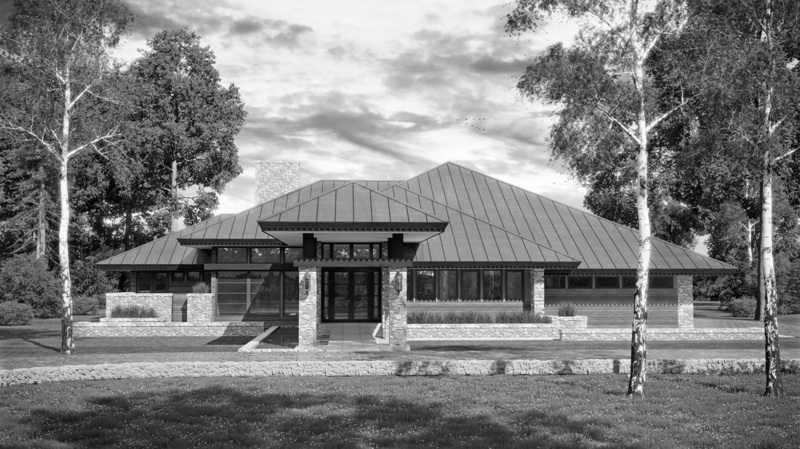 In addition to an experienced in-house team, the firm maintains a network of talented structural engineers, specialized consultants, landscape architects, and craftsmen and artisans who bring their expertise to projects as needed. 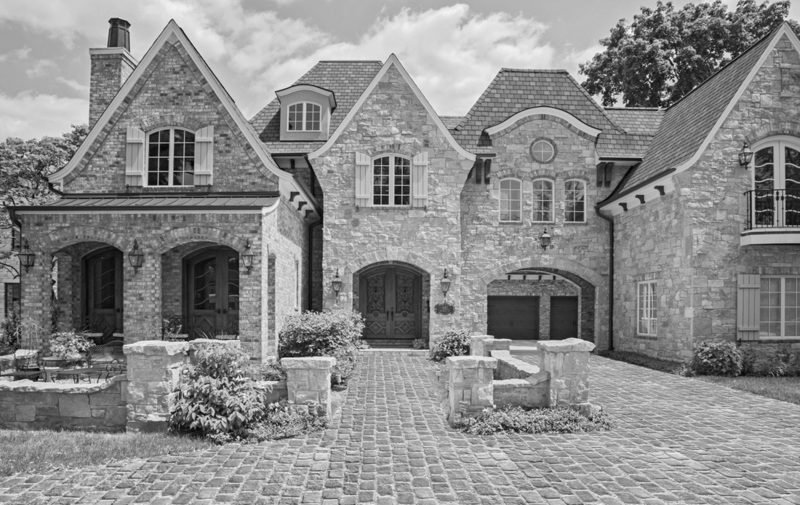 Their architects focus on high-end, luxury residential projects in Birmingham and Bloomfield Hills, and Oakland County, Michigan; and throughout Southeastern Michigan; as well as projects throughout North America. 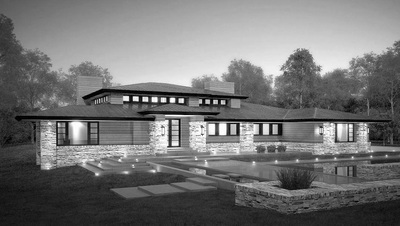 They have designed homes in various parts of the country, with a concentration throughout the Midwest and the East Coast. 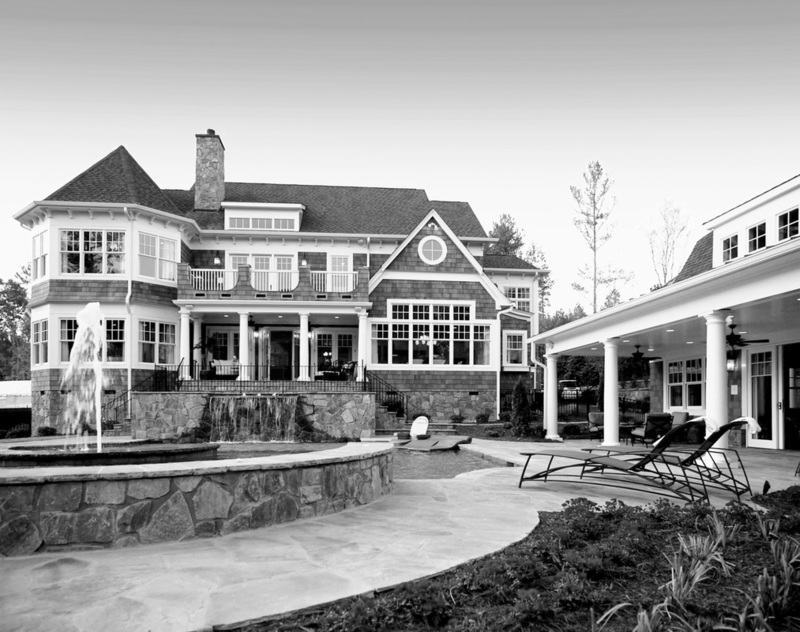 The firm's specialty is creating distinctive luxury houses that blend a solid knowledge of classical form and traditional style with forward-thinking insight and modern technology. With a design aesthetic strongly rooted in traditional forms, their work demonstrates expert design knowledge of a wide range of architectural styles including: English Manor, French Normandy, French Chateaux, Tuscan Villa, Craftsman, Prairie, and Shingle style. Their creative and innovative designs incorporate classic traditional and authentic old-world European design and details for a timeless aesthetic - freshly reinterpreted for the 21st century. 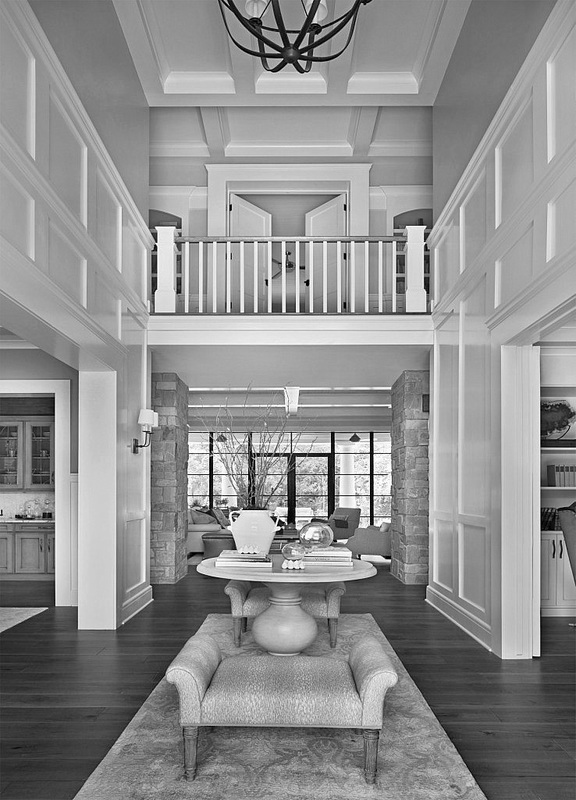 Floor plans are extremely functional, and are designed with character, charm and elements of surprise. Careful thought is given to the flow of one space into the next, the patterns of natural light flooding into rooms, design details, and lighting plans. Their homes respect and respond to the environments where they are built, and are designed to integrate interior spaces with the land and gardens that surround them. The firm's principals John and Donna VanBrouck have traveled extensively throughout Europe and have researched, photographed and sketched the castles, chateaux, palaces and villas, cottages and great houses of France, Italy, England and Spain. They are inspired by and have a passion for studying the masterpieces of our shared architectural history, especially old world European residences. They have studied the old world details of magnificent stonework manipulated into enduring facades; graceful roof lines and authentic dormers of slate or terra-cotta tile; wrought-iron railings and balconies; charming wood shutters and flower boxes; and copper cupolas and gas lanterns; and have incorporated these architectural elements into their home designs. 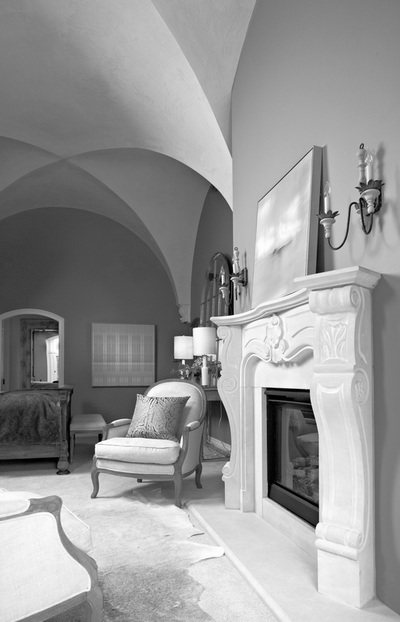 This firsthand experience of studying authentic, old world European design and details inspires the designs that they create. 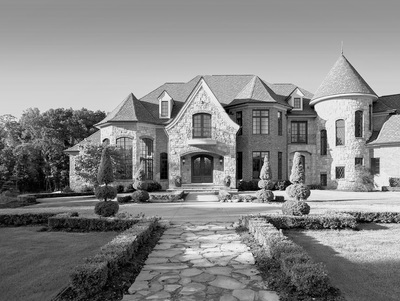 From English Tudor, English Manor, and English Cottage style; French Chateaux and Country French homes; to Tuscan Villa and Spanish Villa design; their custom designs reflect their passion for old world European design and detailing. 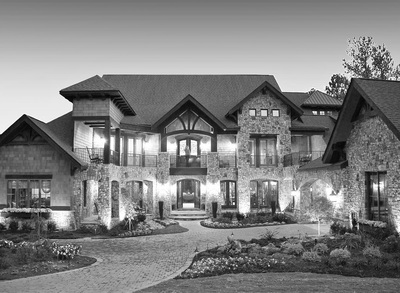 One of the most romantic, enchanting and enduring of the old world European home styles is French Country. 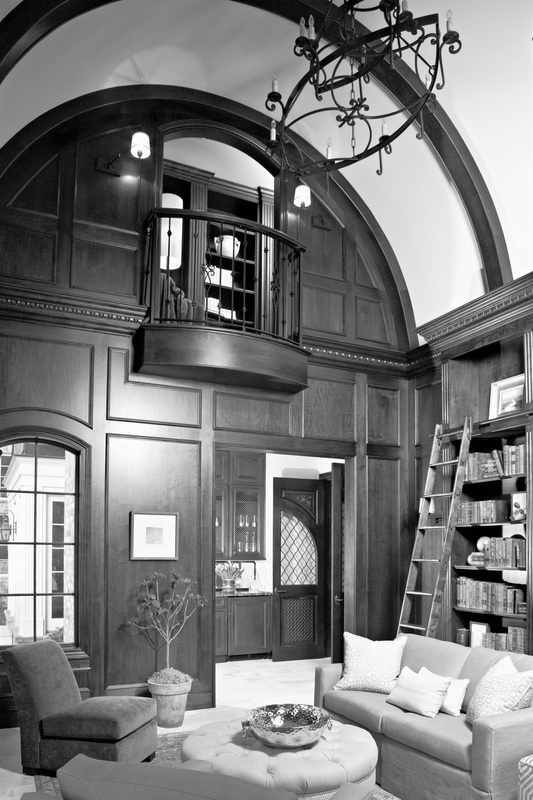 The design and details of this old world elegant style are easily adapted to today's lifestyles. 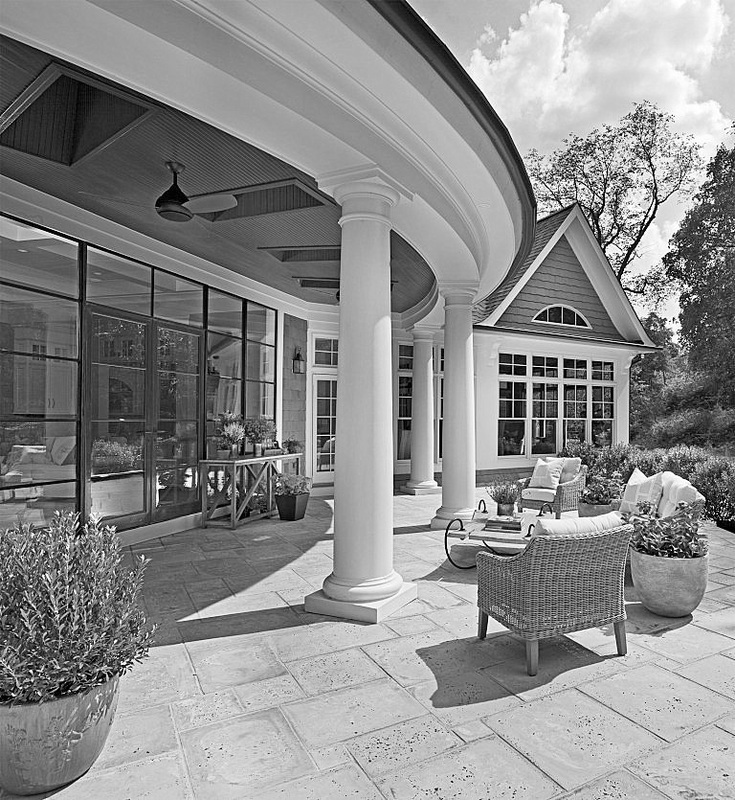 In the tradition of French countryside homes, the French Country estate houses designed by the firm inspire an elegantly casual lifestyle inducive to outdoor living and entertaining. 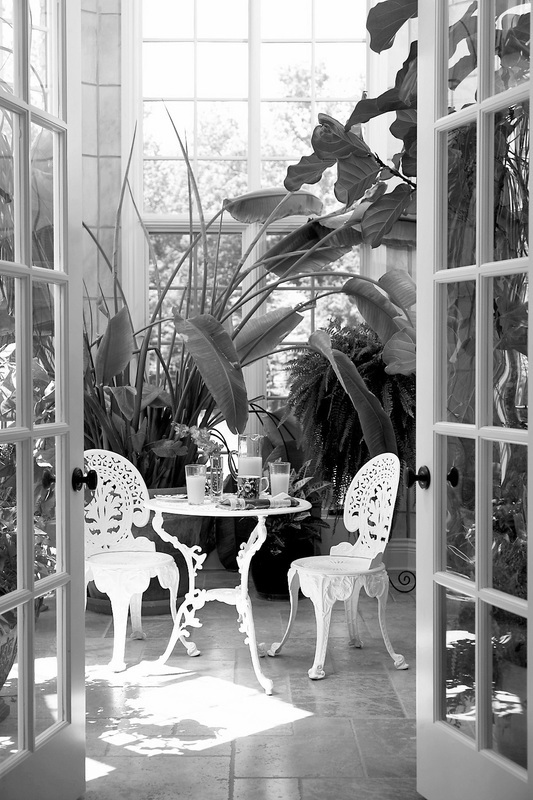 Interior spaces are integrated with exterior courtyards, fountains and gardens to create a feeling of bringing the French Country lifestyle into your home. Their French Country homes are designed with authentic old world details. Beautifully proportioned dormers, shutters, flower boxes, and chimneys grace timeless facades of rugged stonework with turrets and steeply-pitched hip roofs. 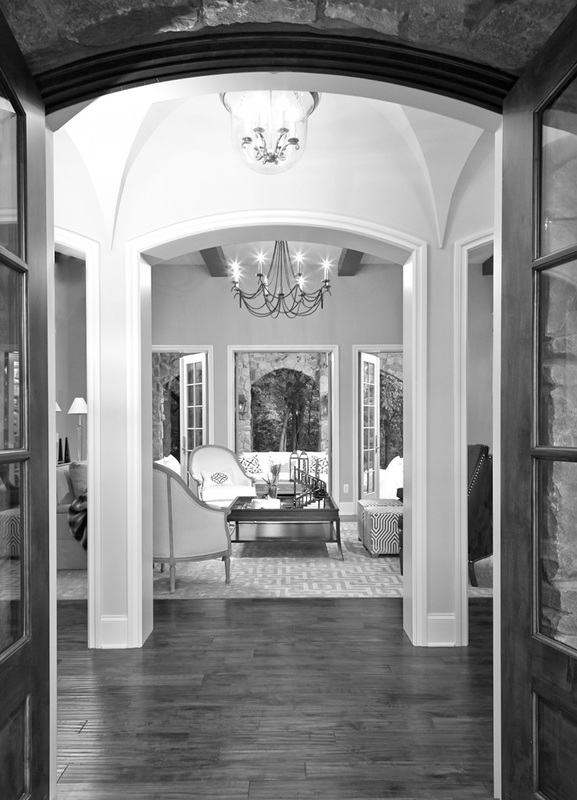 Beautiful French doors and radius arch windows allow abundant natural light to flood into open floor plans with spacious rooms. 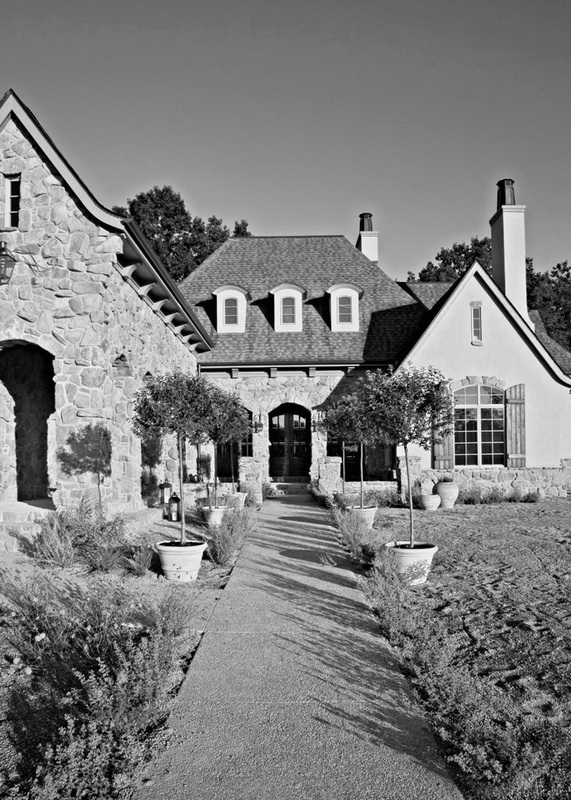 Authentic Country French details like timber-beamed ceilings, stone masonry fireplaces, wrought-iron stairways, and wide-plank wood and tumbled limestone floors recall the rustic charm of French Country houses. Drawing inspiration from the classical architecture of Andrea Palladio, as well as the timeless, romantic villa architecture of Tuscany and the Moorish influence of Spain, the Tuscan Villa and Spanish Villa homes created by the firm capture the spirit of their European antecedents, while addressing the lifestyles of today. 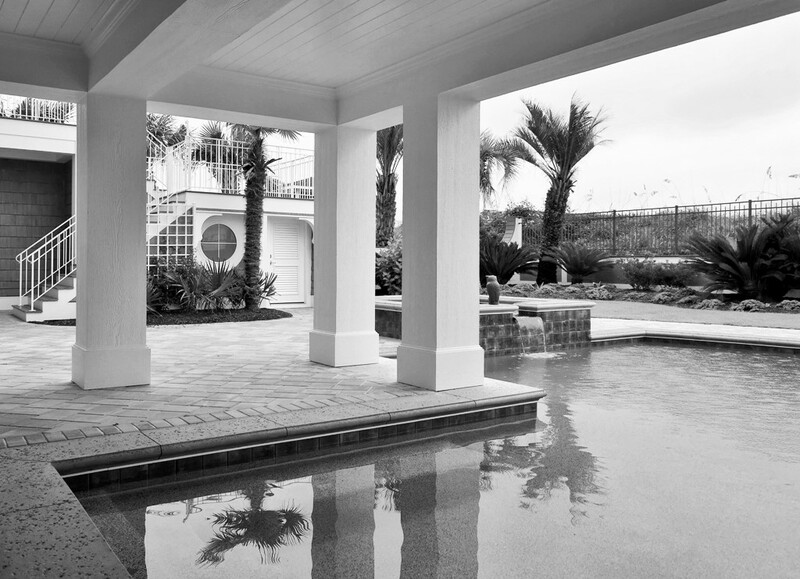 Loggias, courtyards, fountains and gardens integrate with the interior spaces, creating a seamless flow between home and nature, and encourage a lifestyle of outdoor living and entertaining. Natural light floods into beautifully designed spaces in open-concept floor plans. Old-world European architectural elements of rustic fieldstone, textured stucco, and terra-cotta tile roofs interplay with heavy timbers, wrought-iron balconies and gates, and wood shutters for a rustic elegance. Stone courtyard walls define outdoor spaces; while many of the villa estates feature a tower element, reminiscent of those in Tuscany. A beautifully textured palette of stone, wrought-iron, and rustic wood continues in the interior details of their villa homes with stone fireplaces, interior stone walls, and stone floors; wrought-iron railings, doors and detailing; and exposed timber beamed ceilings. ​One of the classic architectural design styles that is a continuing source of inspiration, and a design favorite of the firm, is the Shingle Style. Typically associated with the Eastern seaboard regions, especially the Hamptons, Cape Cod, and Nantucket, the Shingle-style is easily adapted to any location. 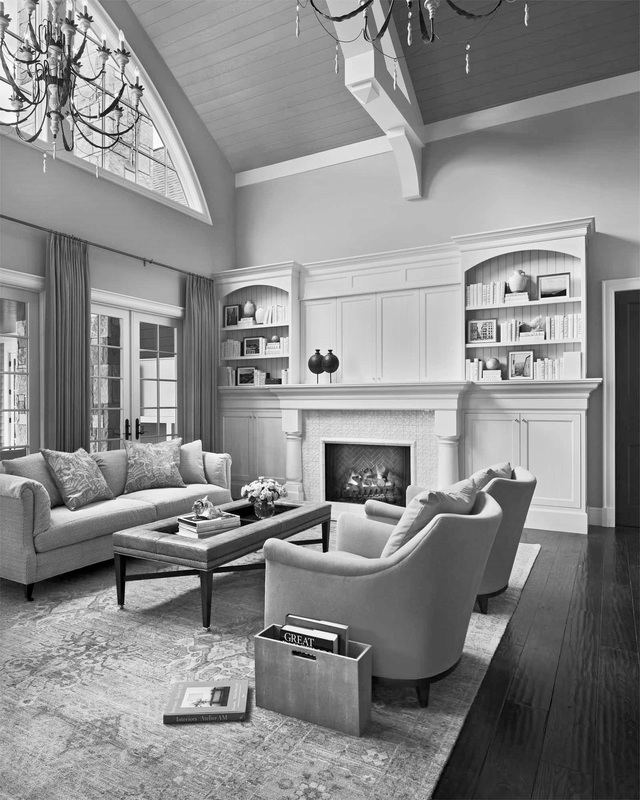 With its great range of interpretation, from classic-traditional Shingle-style; to American vernacular; to a playful, and even whimsical expression; it enables creative exploration of both interior spaces and exterior massing, and a multitude of design possibilities. Picturesque shingled towers and shingled exterior facades interplay with wide-rambling porches, playful dormers, bay windows, and Palladian-style windows. 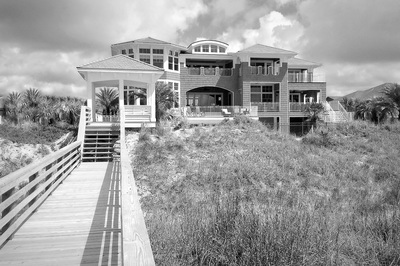 Crisp white-painted exterior trimwork creates a beautiful contrast with natural-cedar shingles or shake siding stained a coastal shade of gray. ​Natural light floods into the interior spaces from expansive and beautiful, multiple windows and French doors. 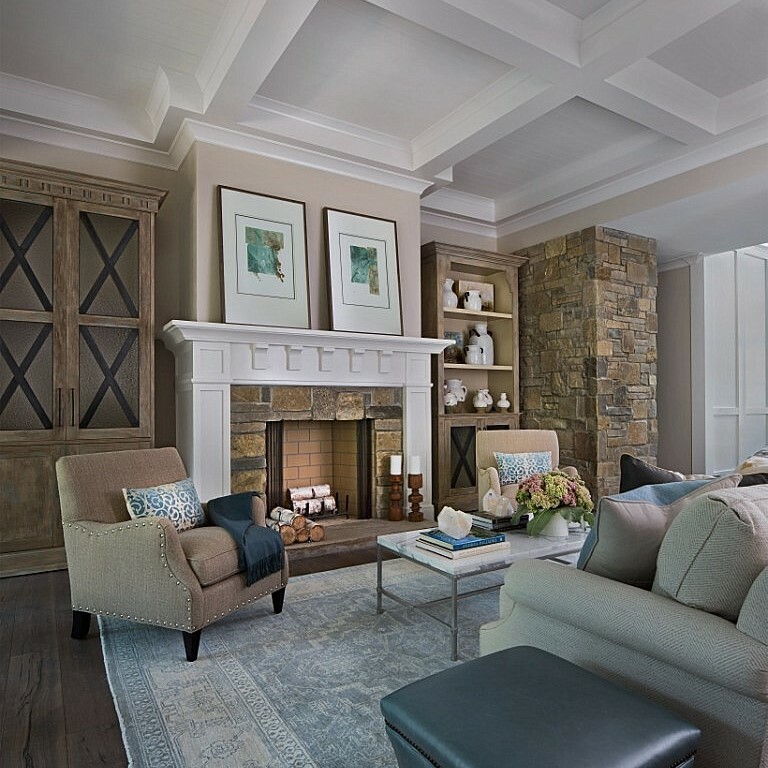 Exquisite millwork detailing is carried throughout the interior in painted or color-washed beamed or coffered ceilings, and shiplap and paneled walls - for an elegantly casual ambiance. 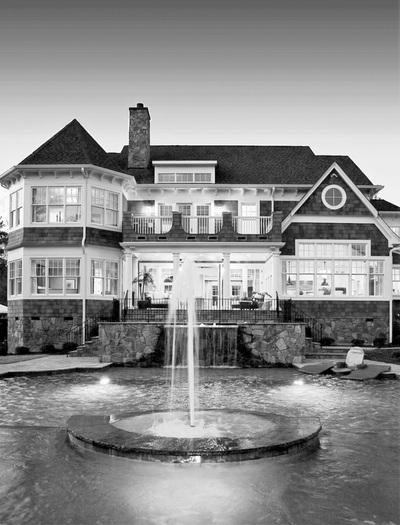 The firm's Shingle-style homes have been lauded for their creativity and livability, and have been distinguished with numerous design awards. The Prairie style was developed in Chicago in the early 1900's by an exceptionally talented group of architects, and is typically associated with its acknowledged master Frank Lloyd Wright. ​It is distinguished by its strong horizontal lines articulated by low-pitched hipped roofs, widely overhanging eaves, horizontal rows of windows, and porches and landscape walls that extend to blend the architecture into the surrounding landscape. This organic style is perfectly suited to today's lifestyles, and the renewed awareness and sensitivity to the footprint that humans place on the environment. The firm's principals John and Donna VanBrouck, both native Midwesterners, have long been inspired by the Prairie style. Traveling throughout Chicago, Oak Park, and River Forest, Illinois - they have studied the Prairie style landmark works concentrated in that area; they have also been inspired by visiting the acclaimed Fallingwater in Pennsylvania and Taliesin West in Arizona. 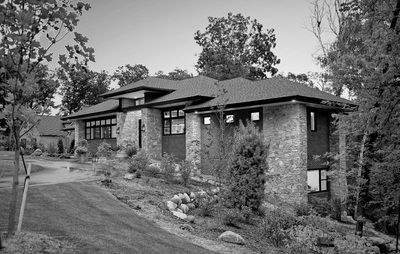 This firsthand experience enables them to design Prairie style residences that firmly embrace the tenets of the style - while also inspiring them to create innovative Prairie style homes that blend classic elements of the style with a modern-inspired design aesthetic. Originally introduced in California at the turn of the last century by the talented and pioneering architecture firm of Greene & Greene, the Craftsman style was heavily influenced by the English Arts and Crafts movement, that emphasized authentic natural materials that were exquisitely handcrafted. 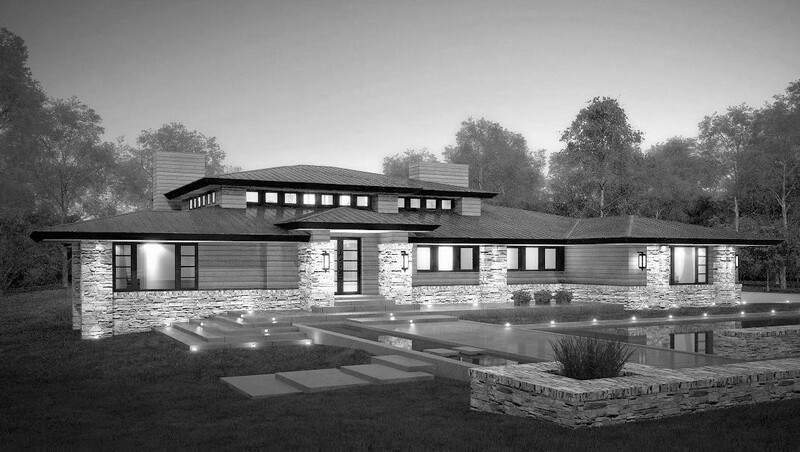 The Craftsman Bungalow is distinguished by its low-pitched, gable roof and sheltering wide-overhanging eaves with exposed, and often elaborated, rafter tails. Prominent long covered porches, with roofs supported by battered square stone and timber piers, provide sheltering protection from the elements. 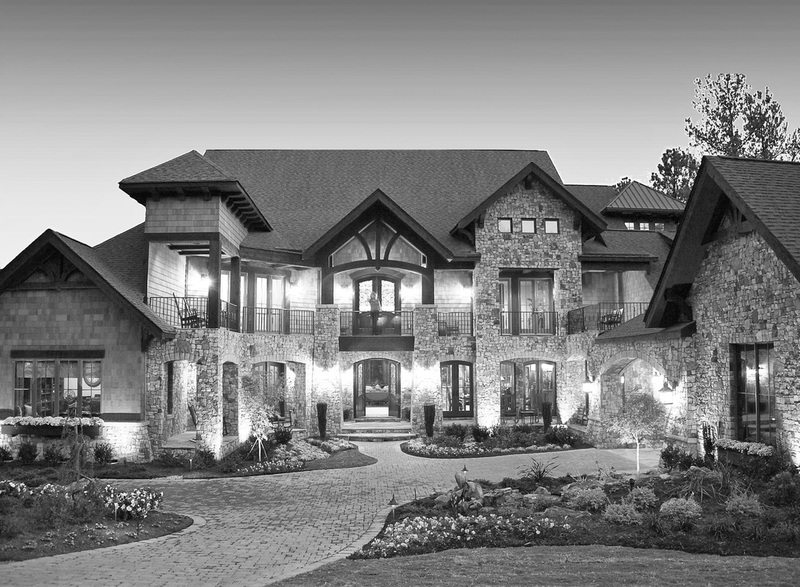 Beautiful stonework and timber-work is a hallmark of the style, with massive stone chimneys, and detailed dormers, balconies, and window boxes. The rustic charm and cozy sheltering ambiance of the Craftsman style lends itself to being ideally suited as a mountain lodge, a cozy retreat nestled in the woods, or a livable family home. 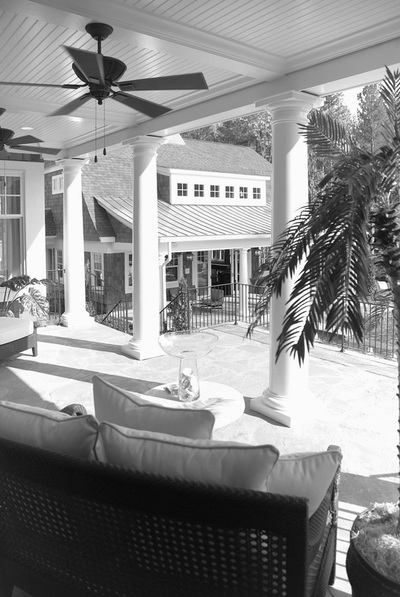 The Craftsman style homes created by the firm are beautifully designed and detailed with indoor and outdoor living areas flowing together seamlessly to encourage year-round outdoor adventures. Free-flowing interior spaces are unified with design details; a symphony of interior natural woods of various textures, grains, and colors are artfully integrated with rustic metals, Arts and Craft tiles and art glass - to create an ageless architecture of rustic, elegant charm and an immensely livable home. One of the design strengths of the firm is interpreting the challenging topography of mountain building sites, and creating stunning mountain homes that respond to their environment. These homes are designed to capture the most magnificent views, while creating a residence that embraces the outdoor lifestyle of mountain living. Whether the mountain home is a primary residence, a vacation ski lodge, or a mountain retreat - a primary consideration is integrating the architecture with the beauty of the surrounding landscape, and designing interior spaces which fluidly interact with exterior spaces to create a connection with nature. Expansive, beautifully designed glass doors and windows open rooms to the mountain views and allow natural light to flood into interior spaces. 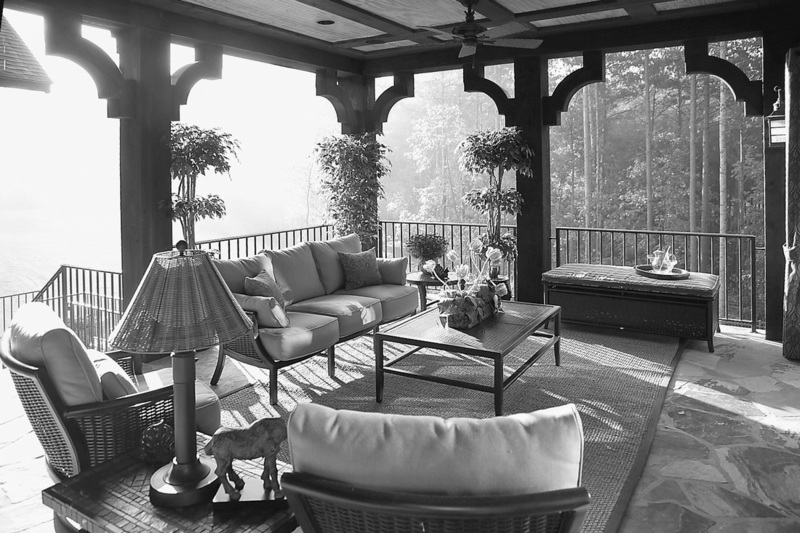 Screened-in porches, covered porches, terraces, and balconies are integrated into the mountain home designs to extend the interior living spaces to the outdoors and create places to relax and entertain. 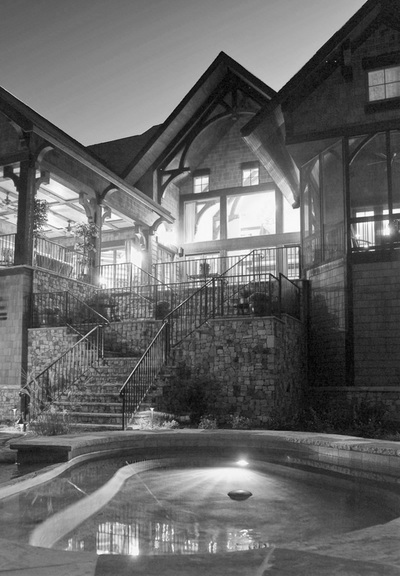 The firm designs mountain homes in a wide range of architectural styles from Craftsman, Arts and Crafts, High-Country, elegant-rustic Old World, to Mountain Modern. 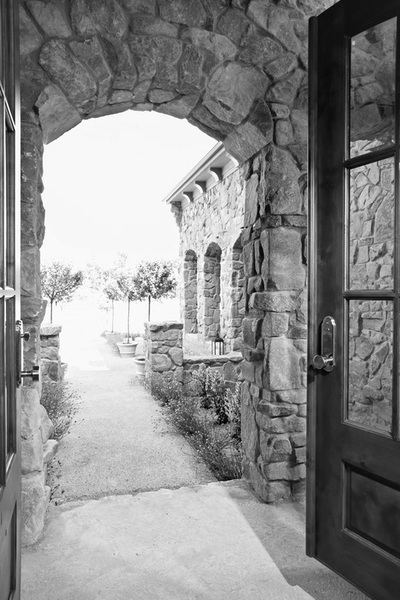 They feature indigenous materials brought into the interior architecture for a unified composition; whether the design expression is rustic or modern - natural stone, timbers, and ironwork are prominently featured. 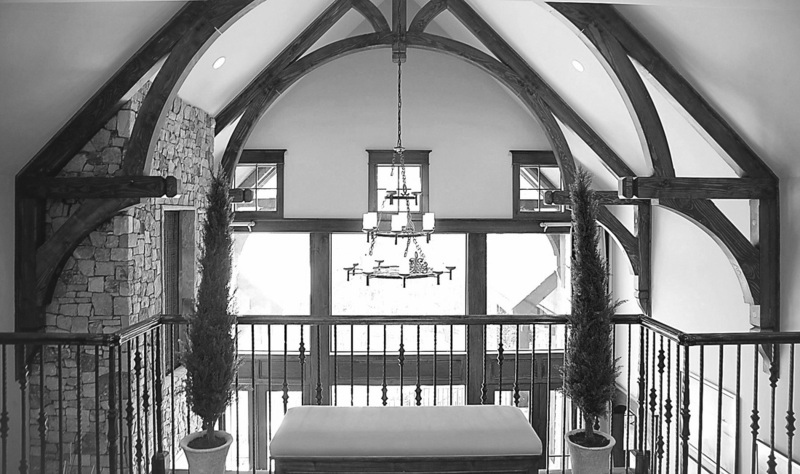 For a rustic expression - heavy timber trusses, beamed ceilings, oversized rustic stone fireplaces, wrought-iron stair railings, flagstone and wide-planked wood floors are utilized. For a modern interpretation - a combination of metal, wood, and stone are creatively introduced - but are edited, restrained, and streamlined. 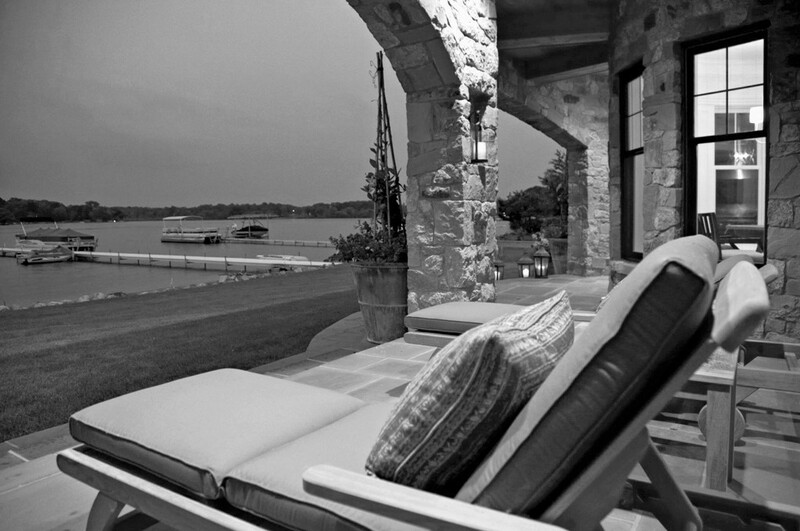 ​The firm specializes in designing lake homes from high-end luxury residences; to custom homes for families who are fortunate to live a casual lifestyle on a lake; to vacation homes and cottages for playing and relaxing. Their lake homes are designed with creativity and vision to take advantage of breathtaking lake views - with open floor plans, expanses of beautiful windows and glass doors, and wide-covered porches and open terraces, to extend the indoor spaces to the outdoors. Their lake homes capture the unique qualities and essence of living near the water - whether it is an energetic all-sports lake or the peaceful solitude of a tranquil conservancy lake. 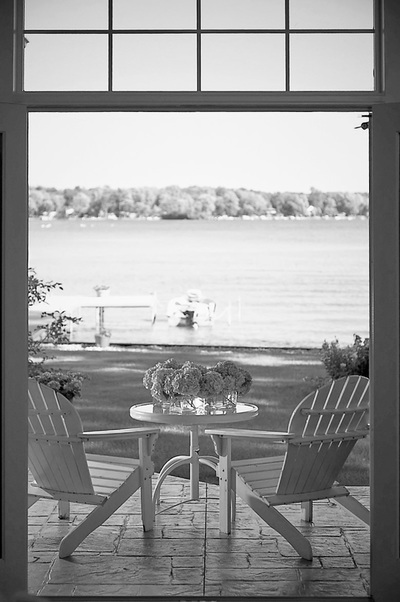 The lake homes created by the firm vary widely in design from classic Shingle Style, charming Cape Cod, rustic Craftsman Style, and American Vernacular; to French Normandy, Country French, English Manor, and English cottage; to Italian Villa style, Prairie style, and Mountain modern. 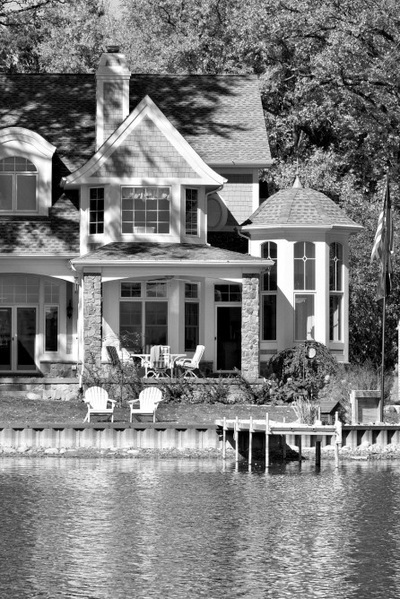 The firm's distinctive lake homes have been built throughout Southeastern Michigan on numerous lakes including: Orchard Lake, Upper Straits Lake, Middle Straits Lake, Wing Lake, Cass Lake, Long Lake, Commerce Lake, Crooked Lake, Brighton Lake, Strawberry Lake, Whitmore Lake, Tipsico Lake and Lake St. Clair, as well as the Detroit River; and on Northern Michigan lakes including Torch Lake and Lake Charlevoix. 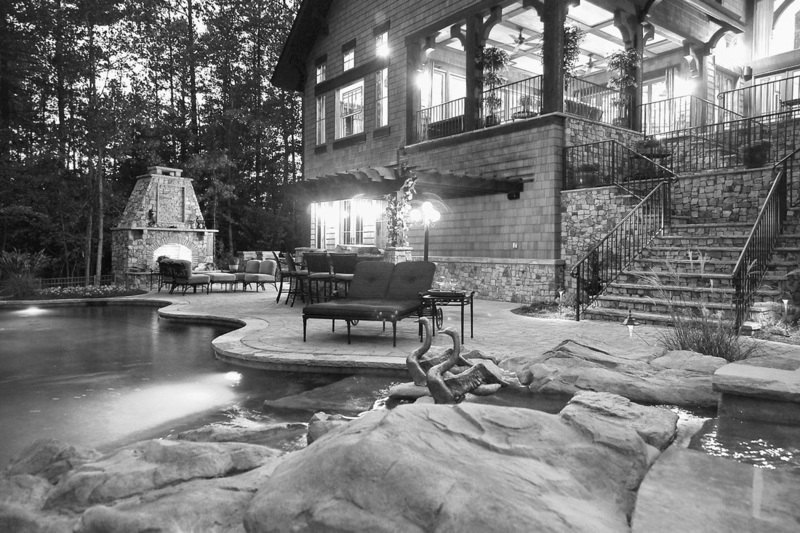 We have designed lake homes for Lake Norman, Lake Wylie and Lake Keowee in North and South Carolina; and for numerous other lakes throughout the Midwest and the Eastern-seaboard states. Vacation homes give us a place to escape from the stresses of everyday life, a place to relax, to play, and to spend quality time with family and friends. Whether your dream vacation home is a rustic ski lodge in the mountains; an English cottage or Craftsman bungalow in the woods; or a Cape Cod style seaside cottage; the emphasis is on easy living and reconnecting with nature. 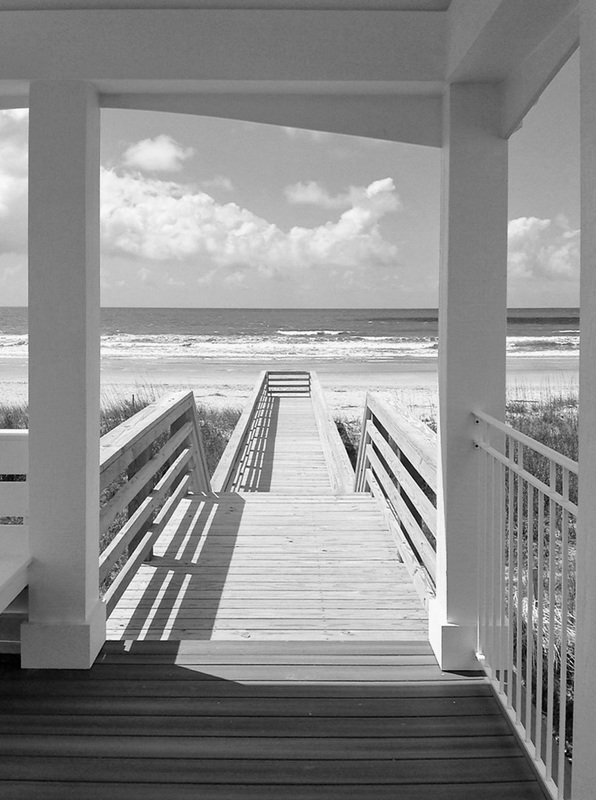 Upon embarking on the design of a vacation home, a primary consideration is the land upon which it will interact - as capturing views and feeling immersed in the surrounding environment is such an important aspect of creating an enjoyable and fulfilling vacation experience. 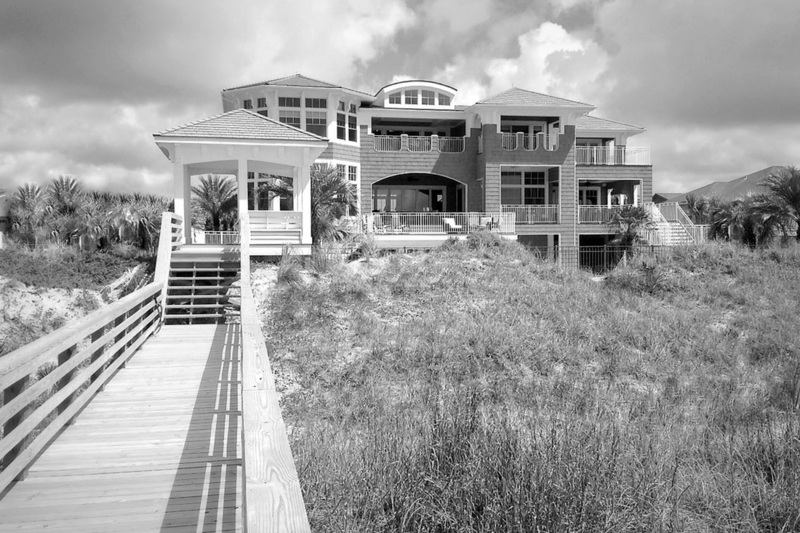 The ocean beach homes and lake houses created by the firm focus on capturing views of the water; while their mountain homes and cottages that are sited amidst forested land are designed to capture the most magnificent views of the surrounding landscape. They feature large expanses of glass doors and windows, wide-covered porches, and open terraces which extend the interior living spaces to the outdoors and create places to relax and entertain. 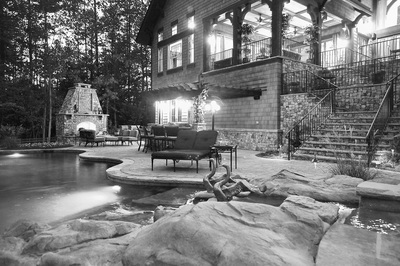 Vacation homes also provide a unique opportunity to design interior spaces that are playful, creative, and interact with nature without all of the requirements of our primary residences.